Product prices and availability are accurate as of 2019-04-22 02:26:13 UTC and are subject to change. Any price and availability information displayed on http://www.amazon.com/ at the time of purchase will apply to the purchase of this product. 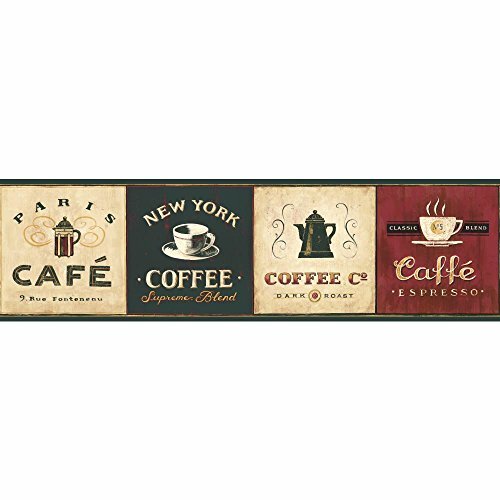 Coffee drinker or not, this collection of weathered cafe signs will be a delightful addition to your home. 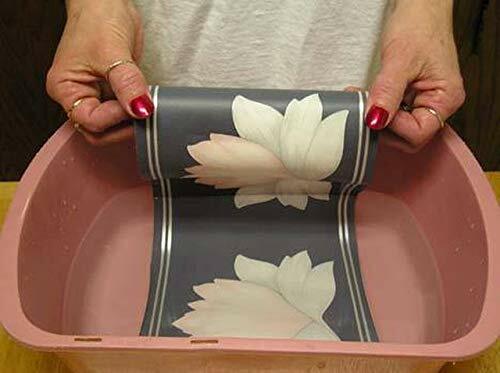 This border displays a variety of colors such as cream, dark green and burgundy. How cheerful for a kitchen! Completely removable guaranteed.